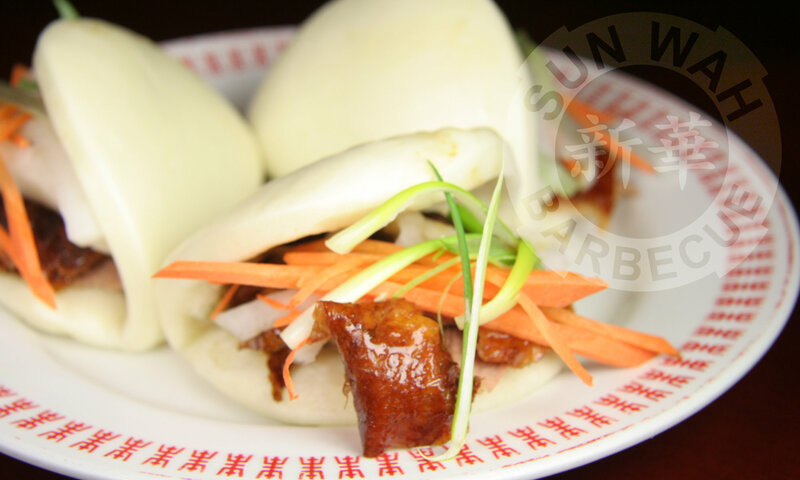 Sunday, June 17 is Father’s Day and Sun Wah BBQ will be open 9am to 9pm. If Mother’s Day was any indication, reservations should be fully booked days ahead. 5-15-18 Update: As of Friday, reservations are full for Sunday. Those still looking to dine-in on Father’s Day will need to do so via Walk-In wait list. It's Friday 3:59 AM — Sorry, we're closed. Check our business hours or Event listing!